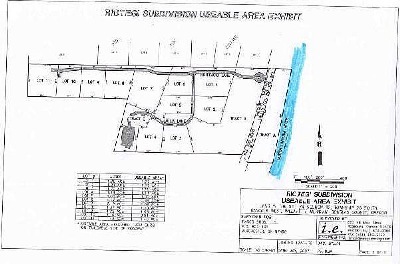 Ready to build flat large lot with all utilities, no excavation required. 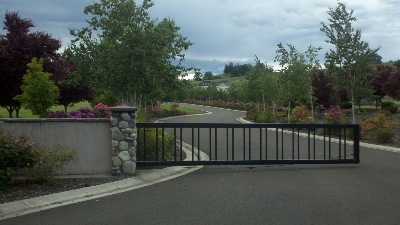 This is in a one of a kind subdivision with beautifully landscaped gated entrance. Irrigation system from N. Umpqua River ready to hook into. 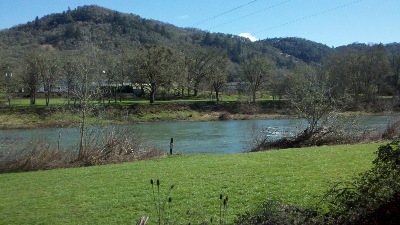 Common ground includes 2 ponds, enclosed storage facilities, large parking facilities for boats/RV's with hookups, picnic area with direct river access to the lovely North Umpqua river, just a few 100 feet above Hesness Landing. 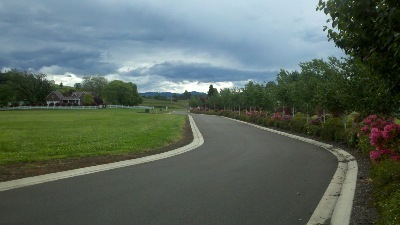 The absolute best of both worlds, out in the country feel but only a few minutes to 1-5 Winchester exit and to Roseburg.